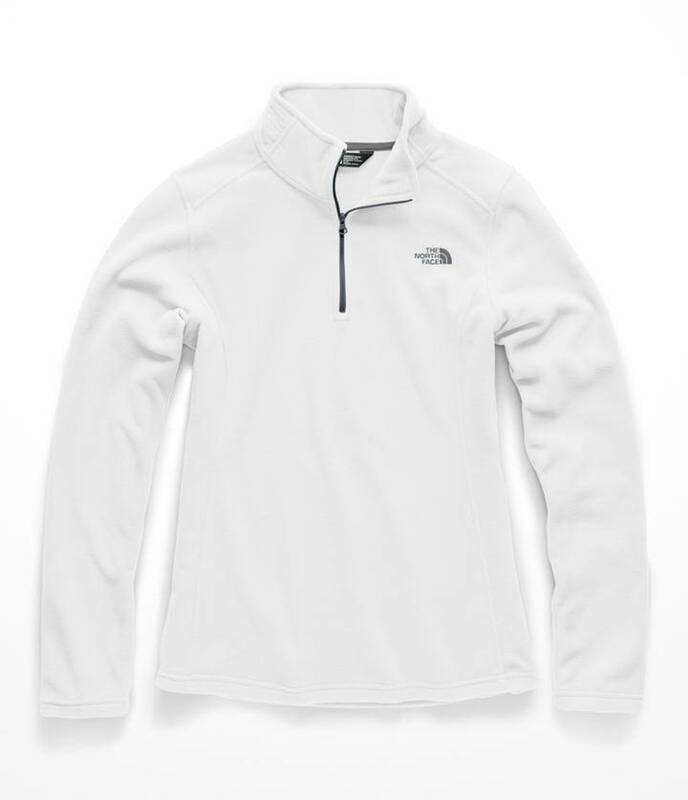 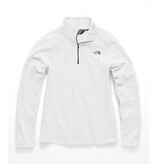 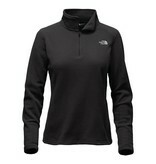 A drawstring hood and soft ruching along the sides puts a new twist on the north face popular fleece hoodie. 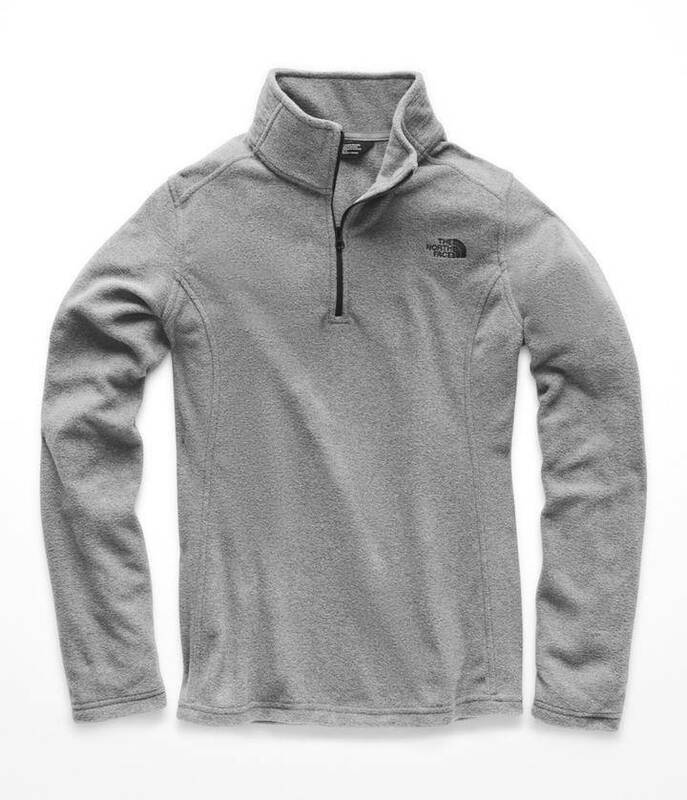 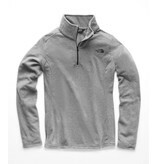 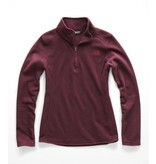 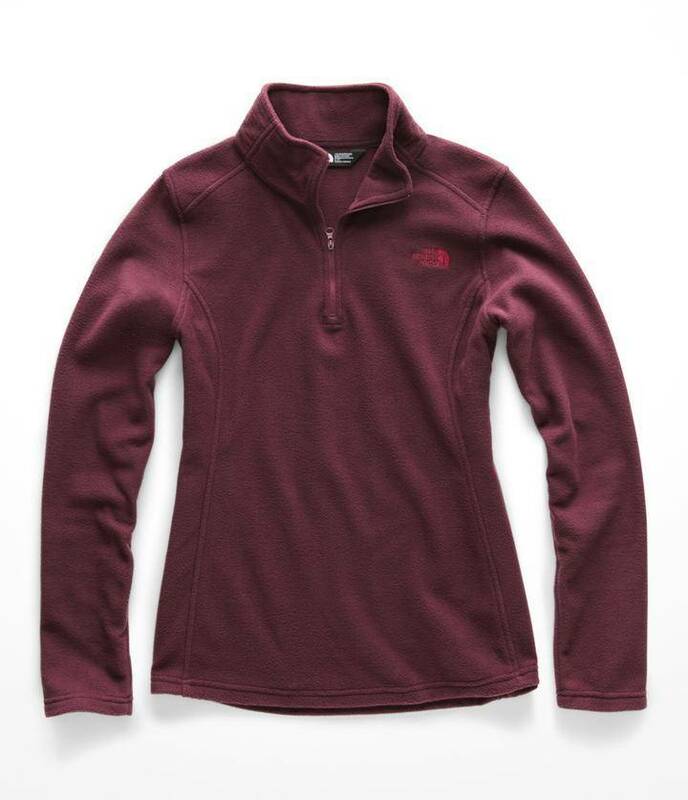 Breathable 100 micro-fleece helps you stay warmer and drier during aerobic activities. 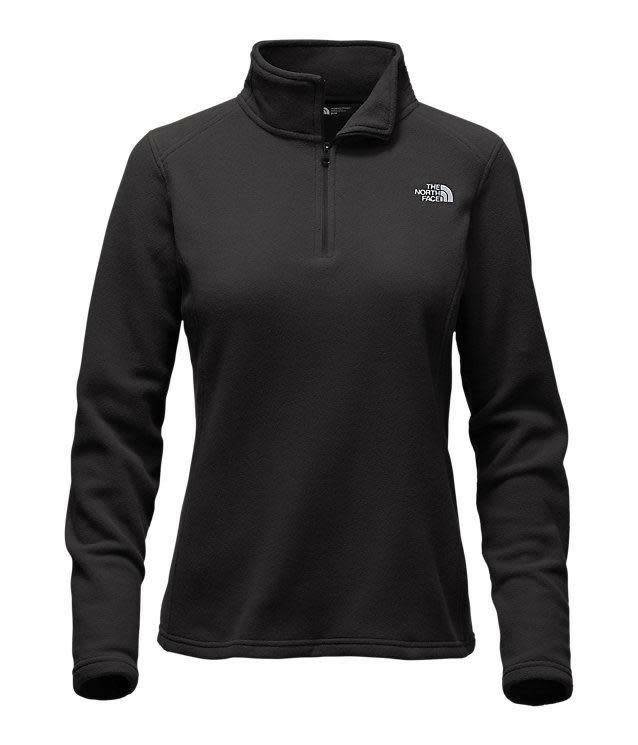 The flattering fit hugs the body to provide warmth without the bulk of traditional insulating fabrics.